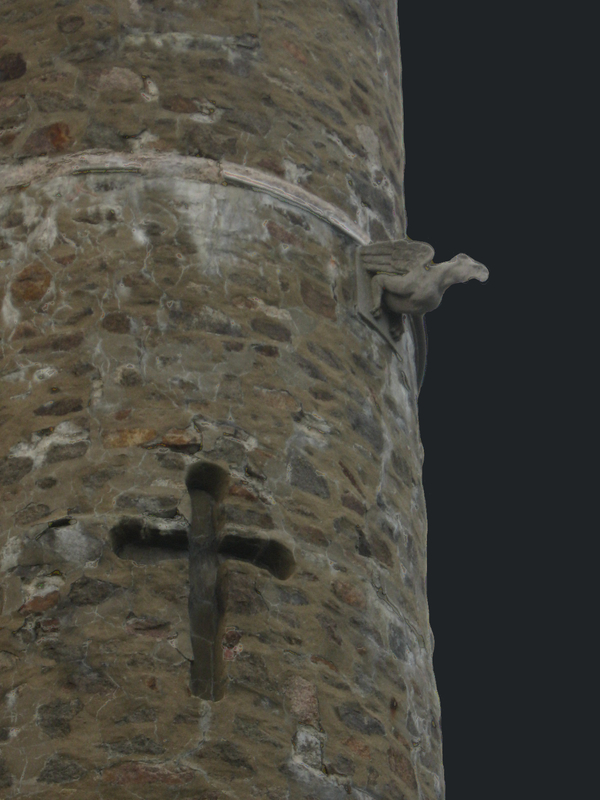 We now have less than a month to go before Abbadia Mare Renaissance Festival I think even the gargoyles are getting excited! Over 20 vendors with hand crafted goods such as pottery, clothing, leather, toys, jewelry and so much more! Fabulous food from Nourish Lexington (http://www.nourishlexington.com) , Cucina Dolce and Kettle Master kettle corn! Del’s Lemonade (frozen lemonade) will be there to quench your thirst! There will be 12 performers to entertain you and your families (of all ages) which does include a Human Chess Match! Come watch the Neville Companye http://www.rainasmind.com/neville/index.shtml battle it out and mark your hero with a ribbon! We’d also like to thank The Boston Globe Sunday Magazine (http://www.boston.com), 96.9 Boston Talks http://www.969bostontalks.com/community.aspx, The Boston Phoenix Summer Guide http://thephoenix.com/Boston/Events/Search/?dt=2011-07-23&cat=Fairs+and+Festivals for upgrading our ad and so many more to count! We’d also like to thank all of our hard working staff/crew/volunteers who will be there to help you if you need assistance! Remember that all parking is located at Stage Fort Park for an additional amount of $15 per car and that Hammond Castle (http://www.hammondcastle.org) is a museum that benefits from this event! Also note that Hammond Castle is not handicapped accessible, we also recommend leaving the baby strollers at home. Hope to see you and your families at Abbadia Mare Renaissance Festival! Huzzah! Comments Off on Less than a month to go! Thank you so far for your support!